This article appears in print in the November 2018 issue, as part of the Most Influential People of the Year feature. Click here to subscribe. 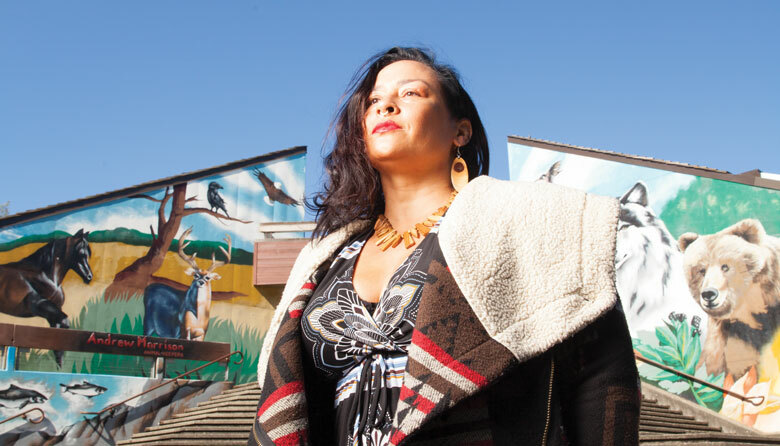 It's Tracy Rector’s mission to remind us: “You are on indigenous land.” Through her leadership, that powerful statement was included at the beginning of every SIFF screening in 2018. The Choctaw/Seminole filmmaker, curator and educator cofounded Longhouse Media, an organization whose mission is to catalyze indigenous communities to create media as a tool for self-expression and cultural change. Rector has curated numerous shows, events and screenings centered on indigenous voices. Most recently, she was one of three indigenous artists presenting work as a counterpoint to the photographs of Edward Curtis in Seattle Art Museum’s Double Exposure show.